Grab your sneakers, your most wild colorful running and walking gear! 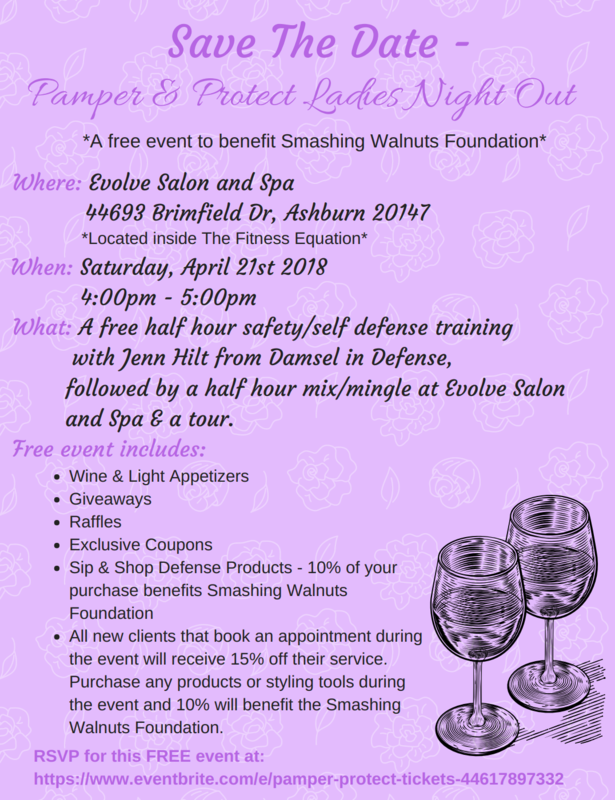 Ashburn Village is welcoming runners, walkers, joggers, and stroller pushers of all levels. Grab your mats and come celebrate National Pilates Day!!! 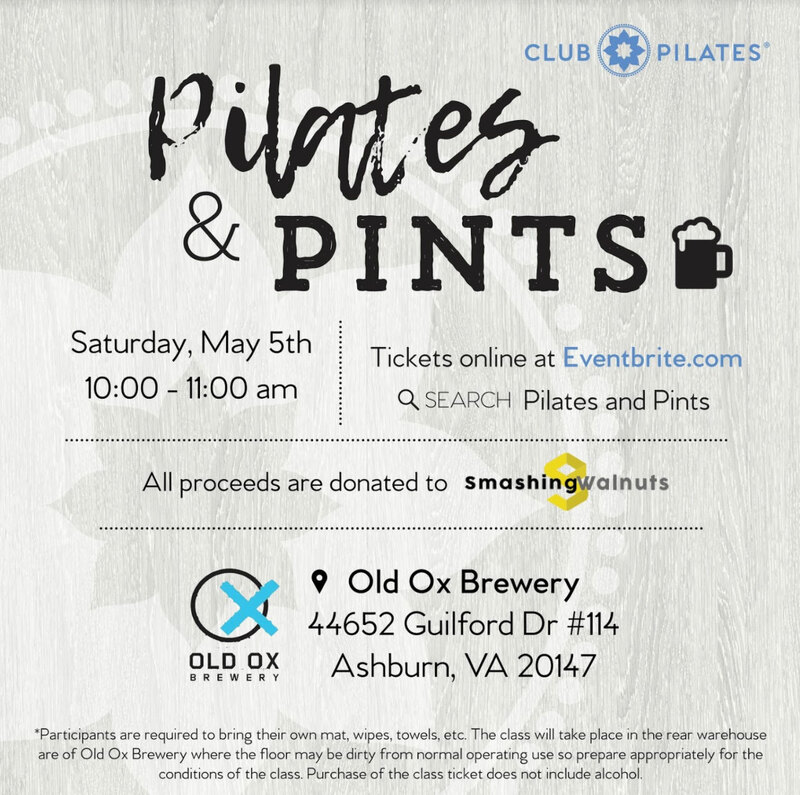 Enjoy a one hour mat Pilates class at Old Ox Brewery hosted by Club Pilates Ashburn. 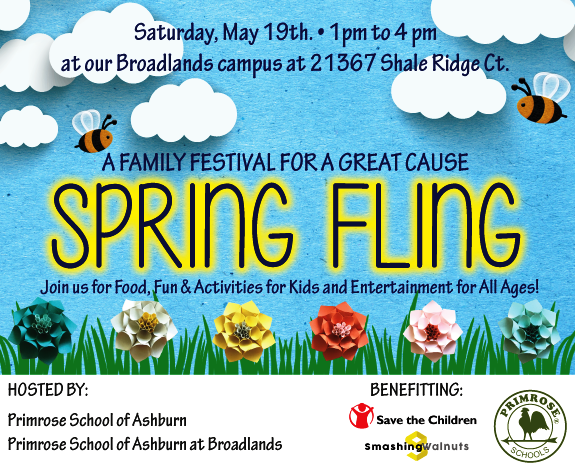 Join us for food, fun, and activities for kids of all ages and entertainment for all ages. Smashing Walnuts and Canines-N-Kids are joining forces to “Crush Cancer at Both Ends of the Leash!” Lace up your running shoes, grab a leash and join the fun on Sept. 29th in Brambleton, VA.